Has your cooker developed a fault? Perhaps one of your hobs is no longer functioning. If you are cooking for several people, or making a large meal, cooking on a faulty cooker can be a stressful experience. You will have to wait longer to cook more items, making cooking a much less enjoyable experience. Cooking with a unit that isn’t working properly could also be unsafe. This could be due to the risk of a fire developing in an unsafe unit, or the fact that the food may not be cooked at the correct temperature. Make sure that you don’t waste your time trying to make food with a faulty cooker and call Swift Cooker Repair today to discuss your unit. Has your oven started to malfunction recently? Perhaps the oven door won’t close properly or your oven will no longer heat up sufficiently. Don’t waste money on buying a brand new cooker which could cost you hundreds of pounds. In the current economic climate, you never know when you may need money for a rainy day. You could be throwing away a cooker that would be perfectly fine for many years to come albeit for the cost of an inexpensive repair. 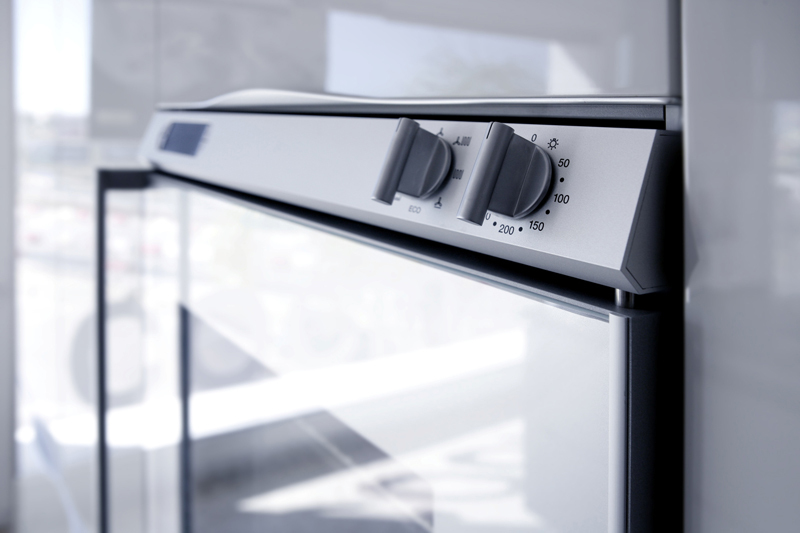 Consider getting in touch with Swift Cooker Repair to enquire about our services. If you need to speak to a professional electrician regarding your cooker repair requirements, call today via the number displayed at the top of this website.